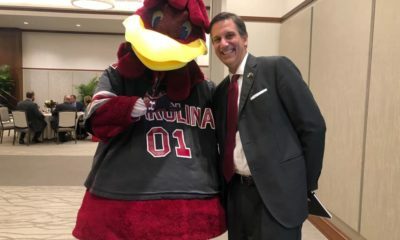 By FITSNEWS || The University of South Carolina’s free fall in football continued this week when four-star defensive back Mark Fields, Jr. de-committed from the school – becoming the sixth prospect to bail on the Gamecocks this year. Fields – a 5-foot-11, 185 pound cornerback from Cornelius, N.C. (William Amos Hough) – was considered one of the gems of the Gamecocks’ 2015 recruiting class. 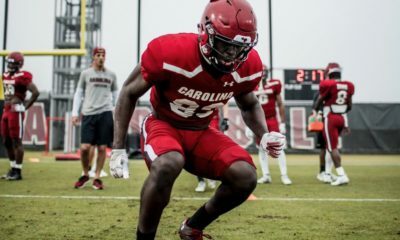 The son of Carolina Panthers linebacker Mark Fields, the speedster was a consensus four-star recruit who was expected to provide immediate help to South Carolina’s much-maligned secondary. 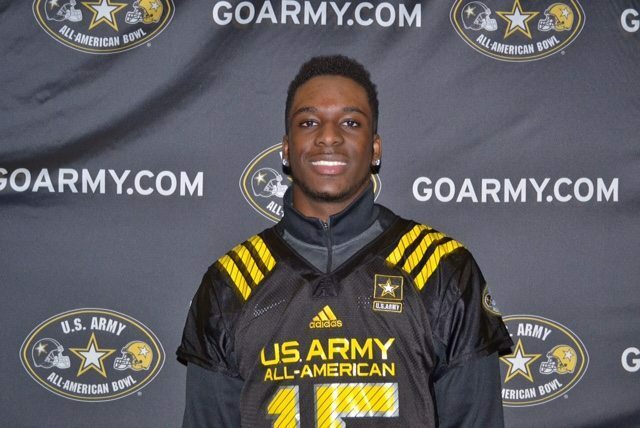 Now Fields is looking at taking his talents to Clemson University … or possibly the University of Texas. In fact he has a visit with Clemson scheduled for early next year. 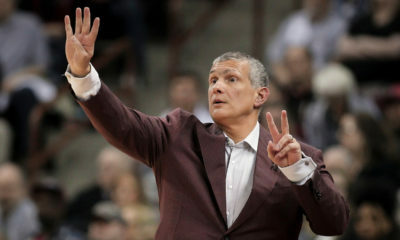 Why did he de-commit from South Carolina? “There’s just too much uncertainty,” Fields told recruiting analyst Phil Kornblut, ostensibly referring to the school’s coaching situation. Head coach Steve Spurrier – who brought the Gamecock program into the national limelight from 2010-13 – has said he will retire within the next two or three years, which analysts believe is costing the program on the recruiting trail. It also didn’t help that South Carolina failed to land former Florida head coach Will Muschamp as its defensive coordinator. 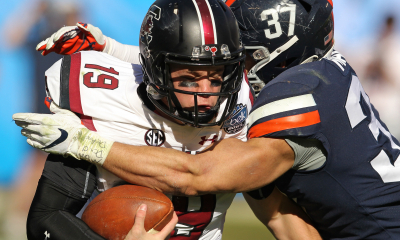 “At this point Spurrier needs to come out and address this because it has cost the Gamecocks at least four solid players,” the website Garnet and Black Attack opined. Spurrier attempted to address the situation directly with Fields – visiting with the recruit last week in an effort to keep him in the fold. Spurrier’s squad finished 2013 with a No. 4 national ranking and its third consecutive eleven win season. 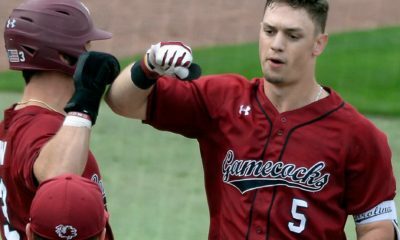 South Carolina entered the 2014 campaign ranked No. 9 in the nation, but a nonexistent defense that was badly exposed in the season opener against Texas A&M couldn’t hold fourth quarter leads against SEC East rivals Missouri, Kentucky and Tennessee. As a result the Gamecocks (6-6, 3-5 SEC) could wind up with a losing record for the first time in ten seasons under Spurrier.